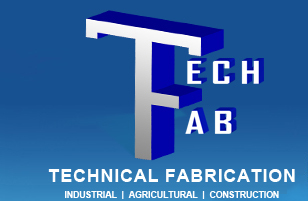 At Technical Fabrication we provide high quality custom metal fabrication and forming services for customers in a variety of industries, and a wide range of applications. 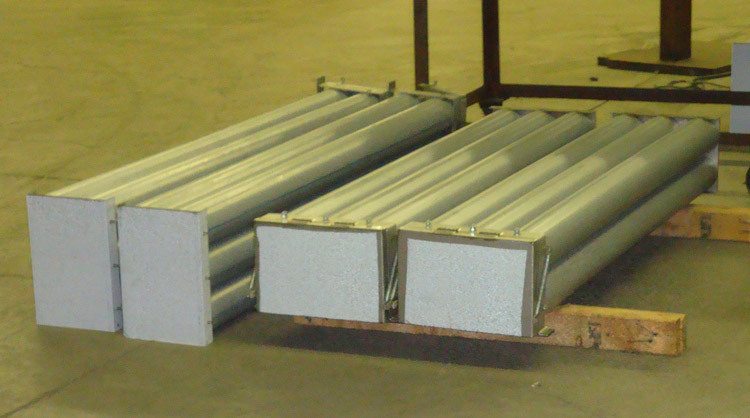 From prototype to production, our diverse capabilities can deliver custom fabricated metal products from very small parts up to multiton site installed assemblies. 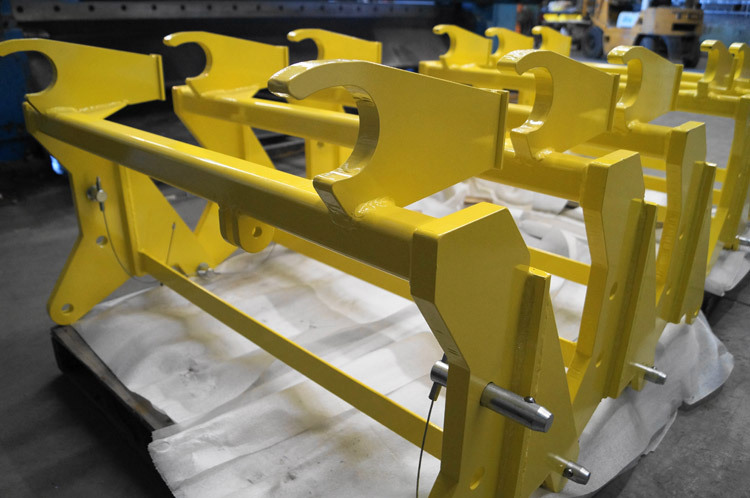 We apply the same quality and craftsmanship to everything we manufacture, from a custom roll bar to large scale earthquake retrofits. We work with all ASTM certified metals such as brass, copper, aluminum, and various steels including mild, stainless, and 4130 chromoly. In addition, we can also work with plastics and wood. 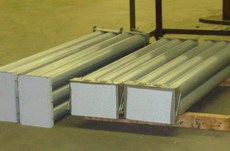 Our facility is capable of accommodating raw metal in forms such as coil, sheet, plate, tube, and bar stock. Forming and fabrication is performed in numerous metal forming processes on a wide array of precision equipment. 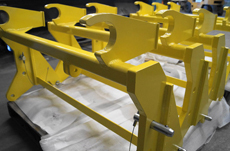 We have the capability to work with metals up to 1" in thickness, 16' in length, 8' in width, 2' in height, and up to 10,000 pounds, all while maintaining tolerances of ±.010". Our metal forming competencies are augmented by many related services, such as MIG, TIG, and Sub-Arc Welding Services. 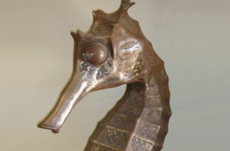 We can provide precision machining, as well as polishing, coating, and painting services. Our success as custom metal fabricators is built on customer service, and our ability to take on diverse, and complex projects. To learn more about all of our metal fabrication services, see the table below or contact us directly. Material Thickness Up to 1 in. Length Up to 16 ft.
Width Up to 8 ft. Height Up to 2 ft.